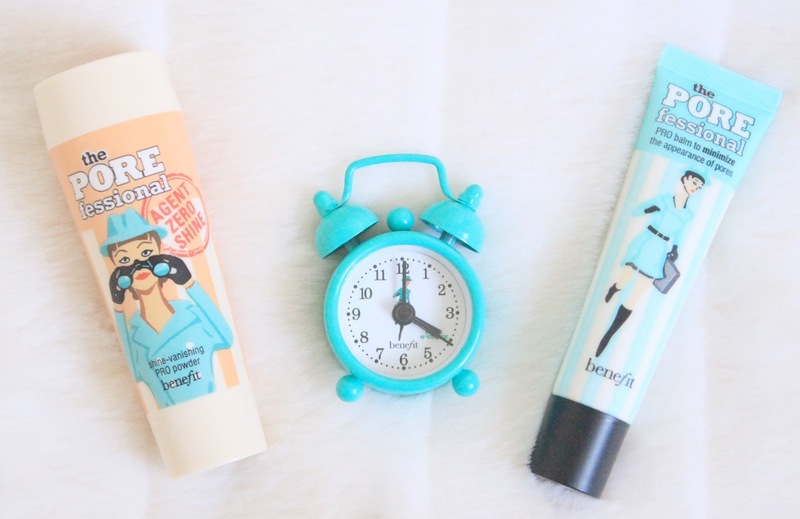 Lipgloss & Lashes: Win With Benefit and #Poreoclock! Hello Beauties! 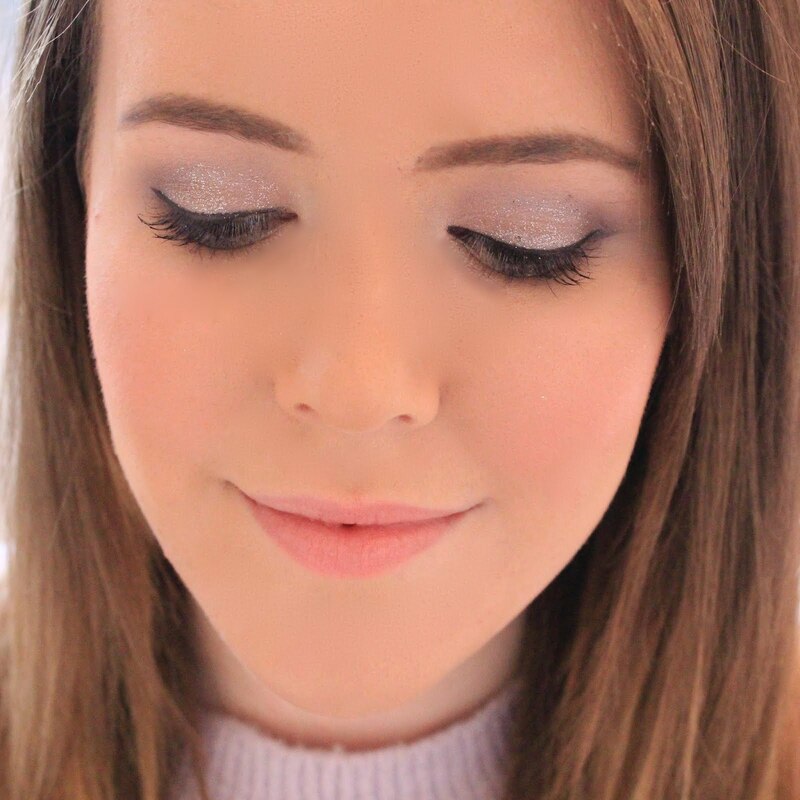 I've been working super hard on my blog recently (so watch out for some exciting upcoming posts! ), so tonight I was going to give myself a little break. However, when I received this little parcel today I just couldn't wait to share it with you all - who needs sleep anyway?! A little while ago, Benefit asked me if I would like to join their force of Secret Agents and accept their #poreoclock mission, of course I accepted, I aways wanted to be a spy when I was little! My assignment is to help my town or city combat the dreaded shine by creating a dedicated and passionate POREfessional army by spreading the #poreoclock love. The town who shows the most love for #poreoclock will win the ultimate Benefit bash - their very own pore party which will include exclusive goodies, free samples and more bubbles and sweet treats than you could shake a primer at! I will be representing Bournemouth and the surrounding areas, so if you're from the South West - get tweeting, blogging or Instagraming to show your #poreoclock love. By tweeting @BenefitUK with the hashtag #poreoclock you will also get the chance to become a fellow Spy Gal and be able to try POREfessional for free (who doesn't love a freebie?!). You can keep track of the nations progress on the special Spy Gal mission website: poreoclock.benefitcosmetics.co.uk and cheer your home town on! What a cool mission, I recently picked up the Porefessional which I am loving so far! #poreclock sounds like a blast if your city won! I love how fun and happy benefit are as a brand name! I wish I actually enjoyed the porefessional primer though! That's so cool and good luck to you being a spy girl. I love the porefessional and if I was in your country I would definitely support. Also how cute is the clock?